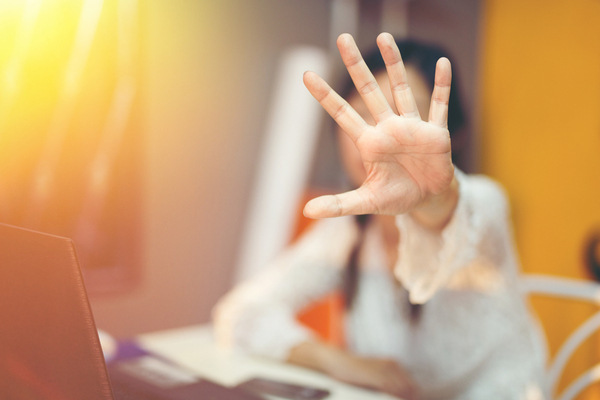 Harassment is something employers must take seriously, and whenever an employee complains of workplace harassment, action must be taken. But what qualifies as a harassment complaint? There is a difference between workplace harassment and employee disagreements, especially if a big part of the problem is a particular employee who just doesn’t get along with people. An Ontario company recently found itself accused by a former employee that the company fired him as a reprisal for complaining of workplace harassment — such complaints are a right of employees under Ontario’s Occupational Health and Safety Act (OHSA), which allows employees to speak up or refuse work when they feel their safety at work is compromised. The former employee had reported that a co-worker had called him a “caveman,” and when the co-worker explained he used the phrase “my man” that was probably misheard, the employee said he wasn’t a homosexual and didn’t like the comment. The employee later complained another co-worker had insinuated he was a homosexual by incorrectly using the word “amiga” rather than “amigo” when saying goodbye to him. Supervisors told him not to escalate things and let them know if he had any problems with co-workers. The second co-worker later complained the employee had bumped her in the hall, which the employee denied in an investigative interview. The employee emailed several people in the company accusing co-workers of talking about him behind his back, which led to a warning letter about professional conduct in the workplace. The employee then sent an email widely distributed that denounced what he felt were rumours about him being a drunk and a homosexual and he would defend himself. The company felt the email violated its communication policy and code of conduct, so it terminated the employee’s employment. The former employee filed a complaint that he had been fired because he made harassment complaints, but the Ontario Labour Relations Board found that he hadn’t made any actual harassment complaints and instead had lashed out at co-workers and management, making it clear he could handle things himself. The board had no doubt that the termination was for his unprofessional conduct towards co-workers and management rather than any concerns the employee had raised about his safety in the workplace: see Massissou v. Amex Canada Inc.
A troublemaking employee can cause headaches for an employer, especially when he claims disputes with co-workers amounts to harassment. Obviously, employers have to take all harassment claims seriously and investigate. However, when it’s just a dispute between two employees, it’s not necessarily harassment and it’s okay for an employer to determine minor issues are resolved. As long as the employer doesn’t ignore the situation and takes appropriate action, it can usually rest easy. Employers have to maintain a safe workplace and employees have the right to raise safety issues under occupational health and safety legislation, but a safe workplace doesn’t mean disagreements won’t happen. And lashing out at co-workers because of perceived slights doesn’t equate to a harassment complaint.